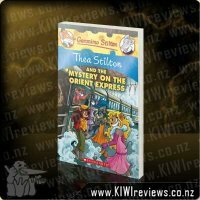 There&apos;s a mystery in the land of the lotus flowers! 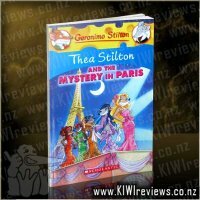 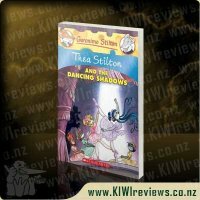 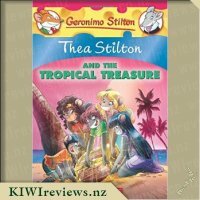 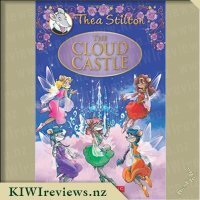 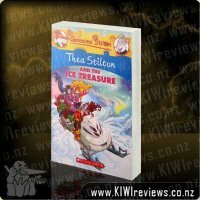 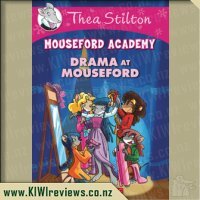 Thea Stilton and Thea Sisters are called to help to an enchanted land! 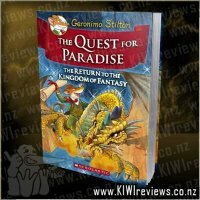 It&apos;s a world linked to the legends of Japan, and it is in danger. 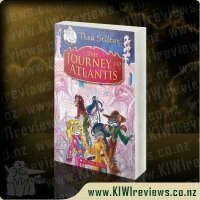 The realm&apos;s special lotus flowers are disappearing, and no one knows why! 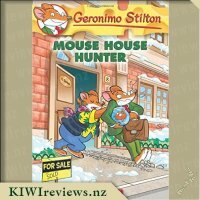 The mouselets set off on a quest to solve this mystery. 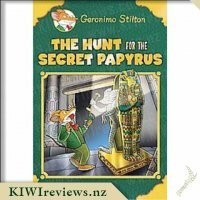 They must discover the secret of the lotus flowers - but can they trust the strange magical creatures that they meet on their way? 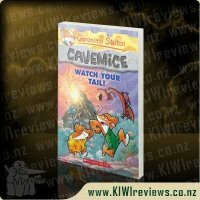 It&apos;s a fabumouse adventure! 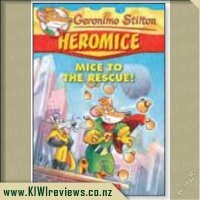 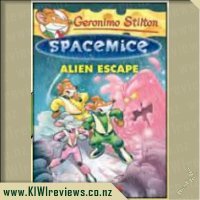 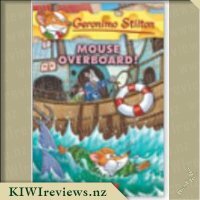 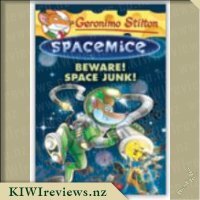 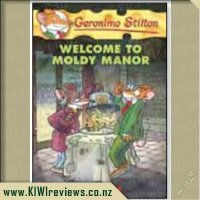 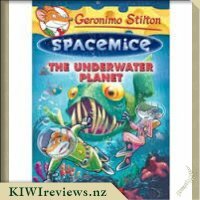 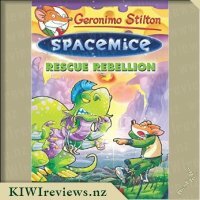 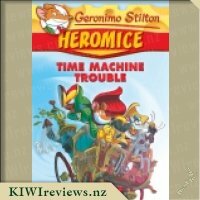 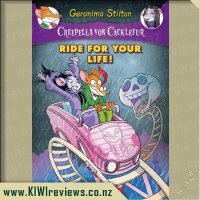 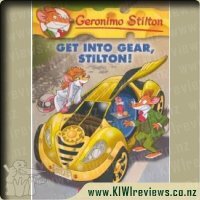 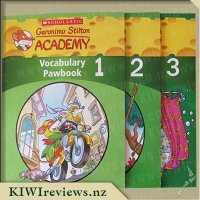 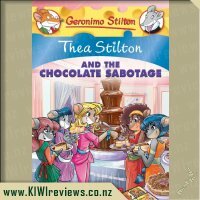 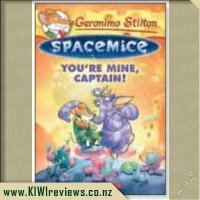 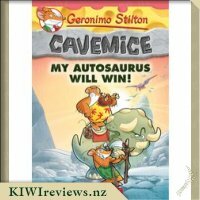 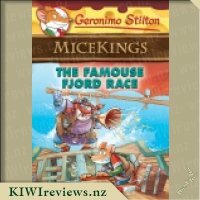 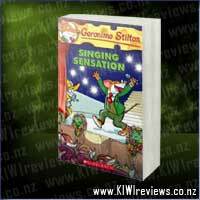 Rating: 8.7 Geronimo Stilton #54: Get Into Gear, Stilton! 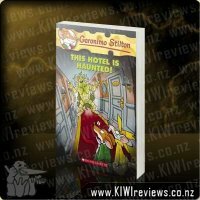 Rating: 9.1 Ripley's Believe It or Not! 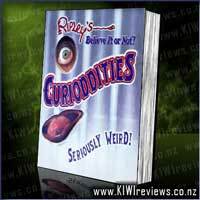 Curioddities - Seriously Weird! 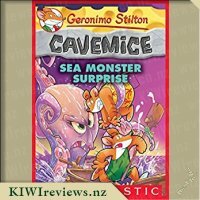 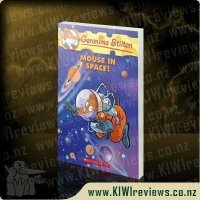 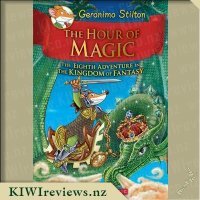 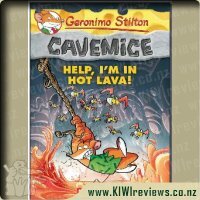 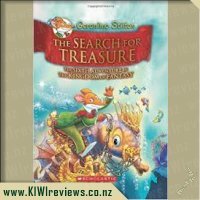 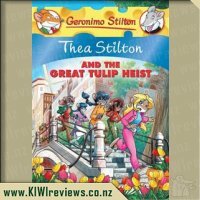 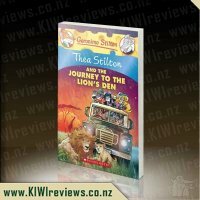 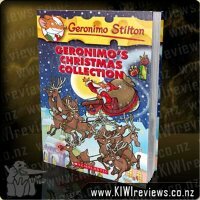 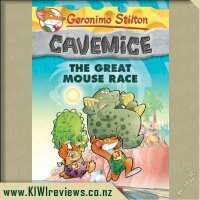 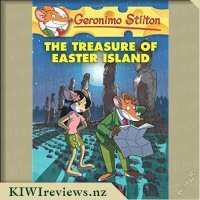 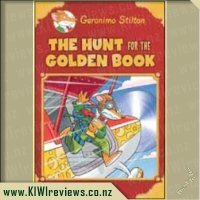 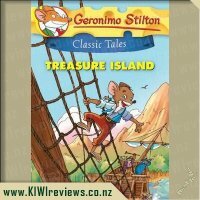 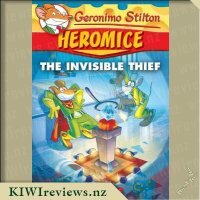 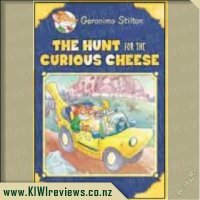 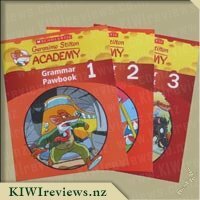 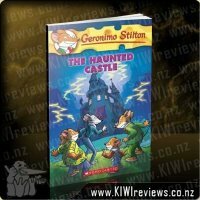 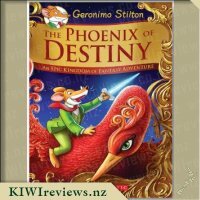 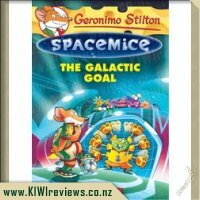 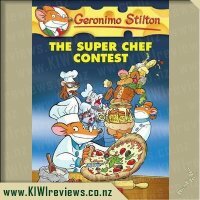 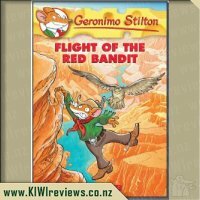 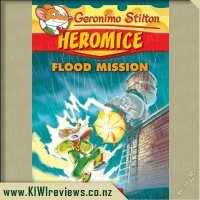 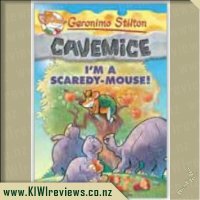 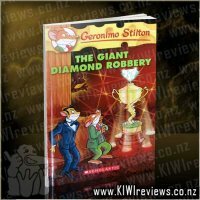 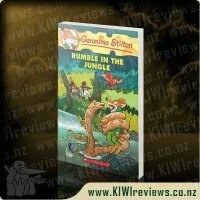 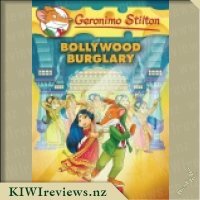 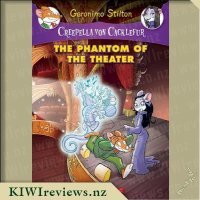 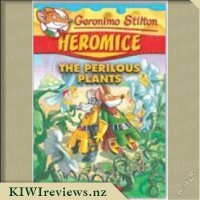 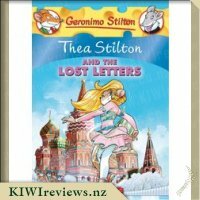 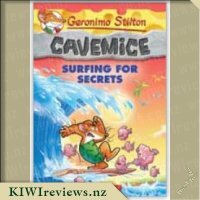 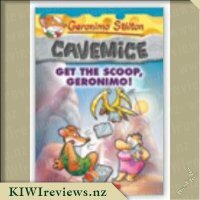 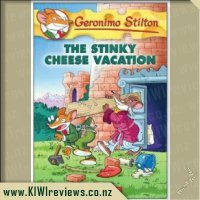 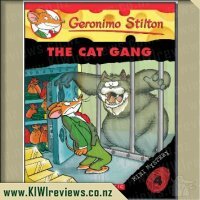 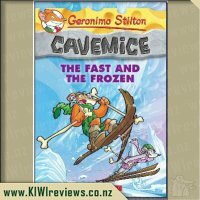 I have had a lot of friends say that the Geronimo Stilton books are amazing and that their kids love the books and stories. 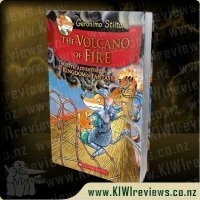 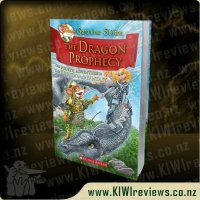 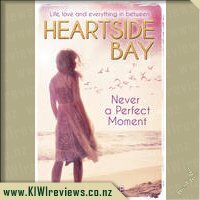 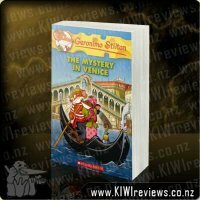 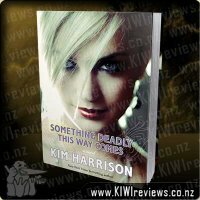 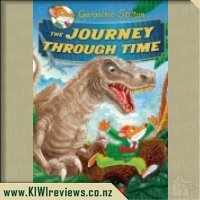 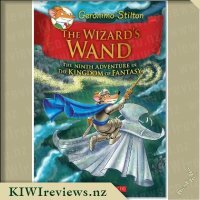 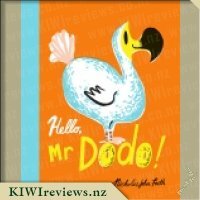 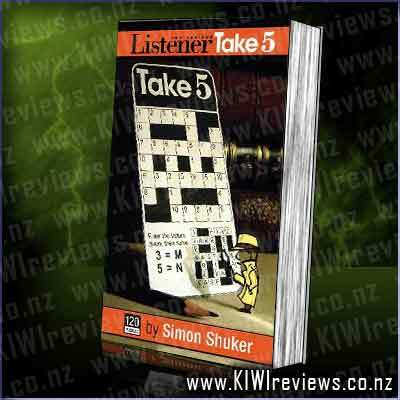 When I saw the book available for review I thought it would be a great way to see what all the fuss was about. 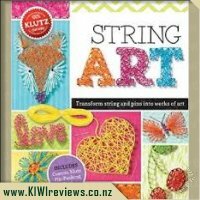 The book arrived and I had a quick look and found that the pages were rather colourful and there were a lot of pictures. 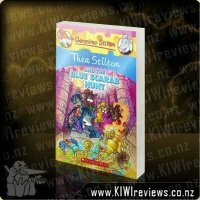 I did let my kids have a look and they thought the colourful pages were great and that the story looked nice and they were eager to read it right there and then. 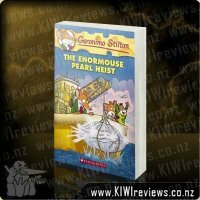 I thought I would read it first so I can do a review and then let the kids have a decent read (Mr 6) and a look for the younger one. 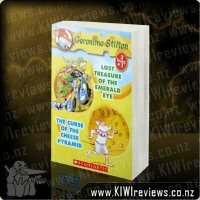 I am not sure if it was just my eyes but I found the colourful fonts and effects could give me a headache until I got used to them so I couldn&apos;t read the whole book in one go but the story was interesting enough and easy to follow so it was not an essential thing to read in one sitting. 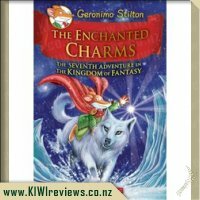 The characters were great, well written and lovable and the pictures were simply amazing. 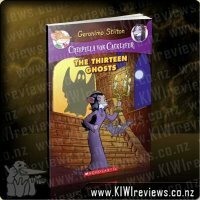 The chapters were short but had a lot of action in them. 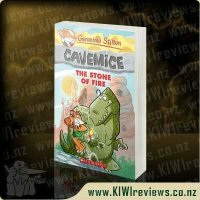 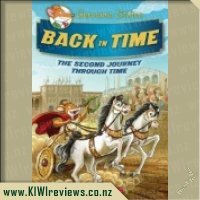 I will be trying to get as many of these books as possible as it is a great way to get young kids reading.